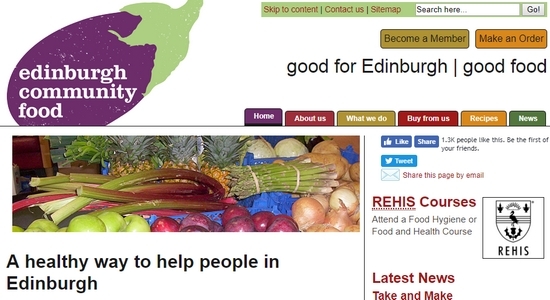 Supporting local Scottish communities in accessing a healthy diet. 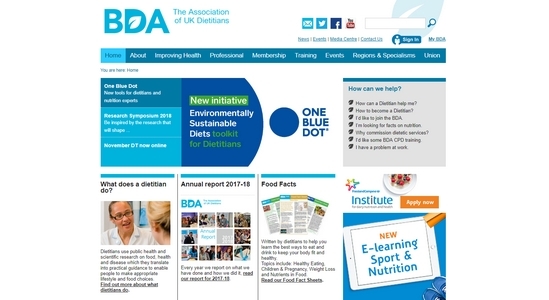 Written by dietitians to help you learn the best ways to eat and drink to keep fit and healthy. 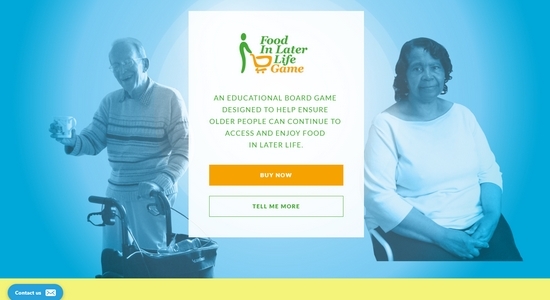 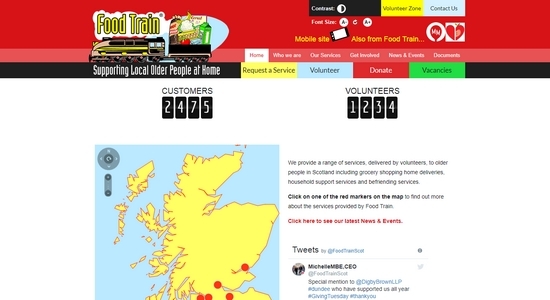 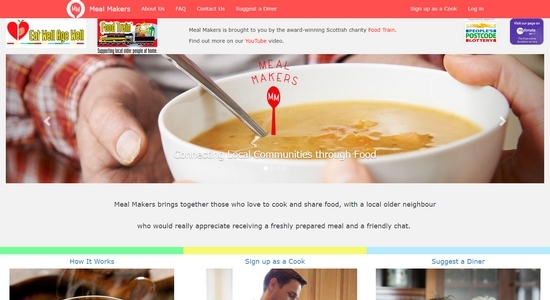 Explores what we can do to help older people continue to access and enjoy food in later life. 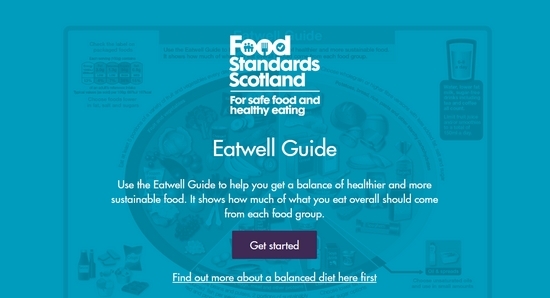 Use the Eat Well Guide to help you get a balance of healthier and more sustainable food. 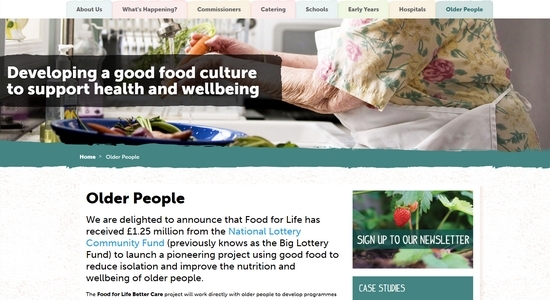 Developing programmes to help older people to eat well and enjoy good food. 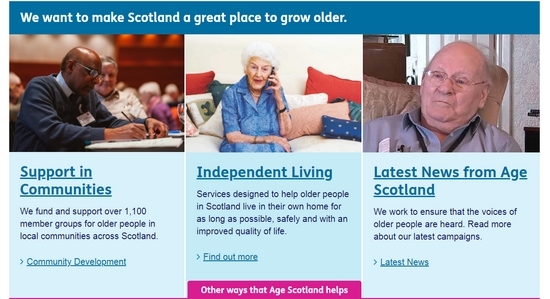 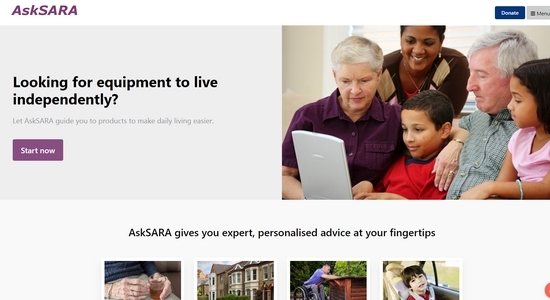 Advice and information on products and equipment for older and disabled adults. 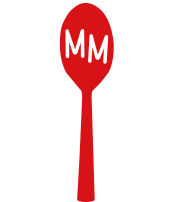 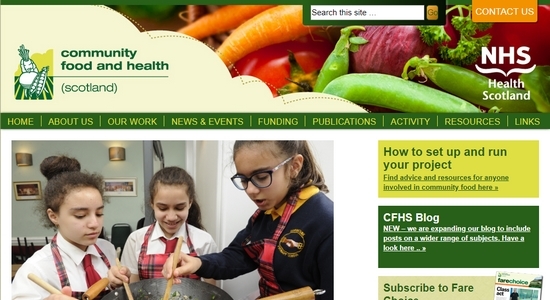 Our aim is to get people into healthy food, and healthy food into people. 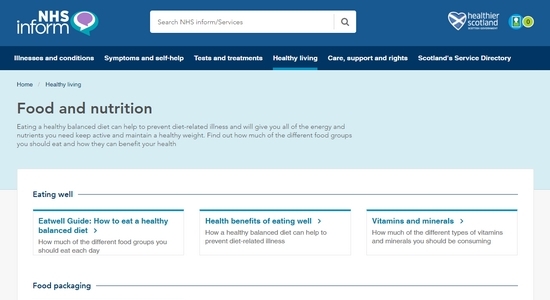 Guidelines on healthy eating, food and nutrition. 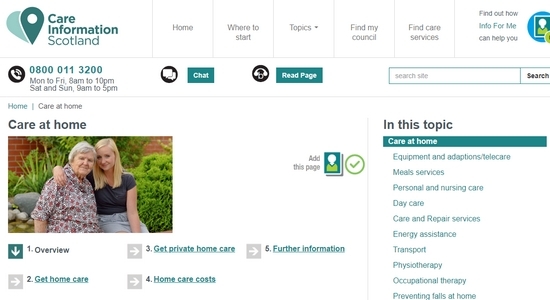 Information about care provided in your own home to help you keep your independence. 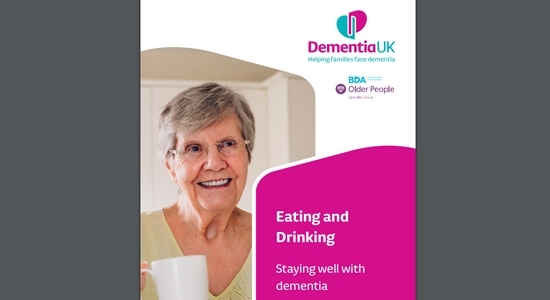 Guide to staying well with dementia. 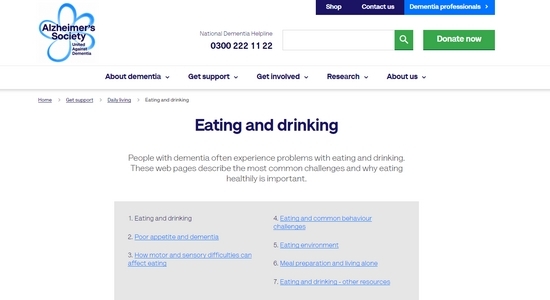 Advice on eating and drinking and why eating healthily is important. 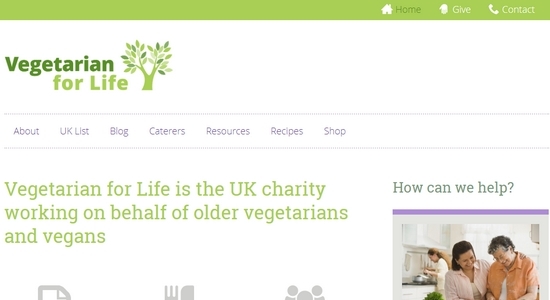 Working on behalf of older vegetarians and vegans. 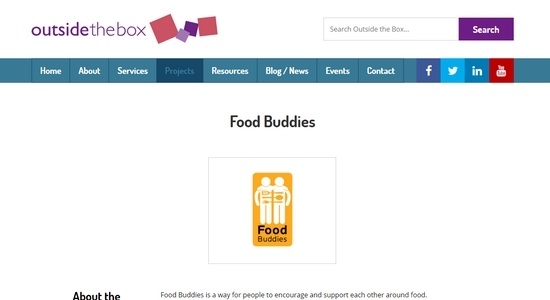 Encouragement and support around food.